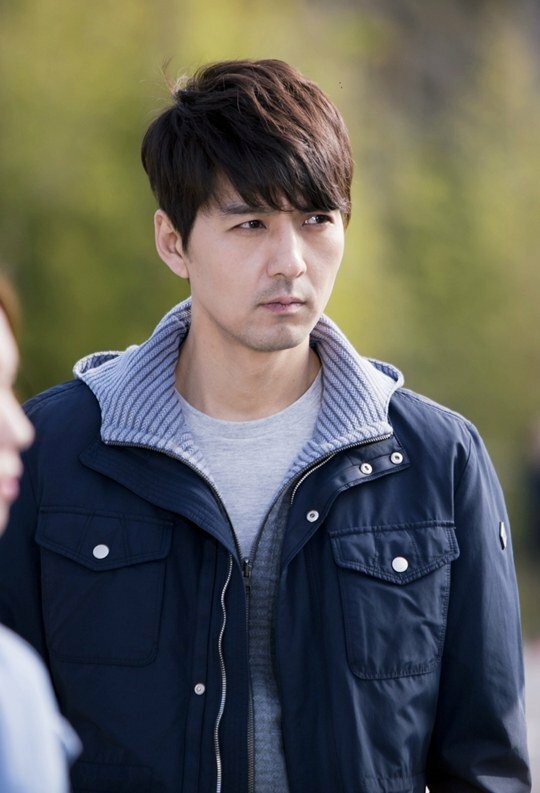 Lee Pil-mo is starring in the new KBS 2TV drama "Who Are You - School 2015" as an elite math teacher in Sekang High School. He plays Kim Joon-seok, a newly appointed teacher who also faces the realistic social matters. He connects with the students of Sekang High School. The role of a teacher is just as important as the students. Jang Nara starred in "School 2013" as a teacher and Choi Daniel too. What kind of a teacher will Lee Pil-mo be? Lee Pil-mo said, "A student's teenage years are the most important as this is when they decide their path in a sensitive time of their growth. A teacher is responsible for leading them". "Who Are You - School 2015" comes out this 27th starring Kim So-hyun, Nam Joo-hyuk and Yook Sung-jae. "Lee Pil-mo stars in "Who Are You - School 2015""